’80s pop icons Kim Wilde and Howard Jones will tour Australia in November. The team from Metropolis made the announcement a short time ago, confirming co-headlining shows for the performers in Sydney, Melbourne, Brisbane, Perth, Adelaide, Gold Coast, Hobart and Canberra. 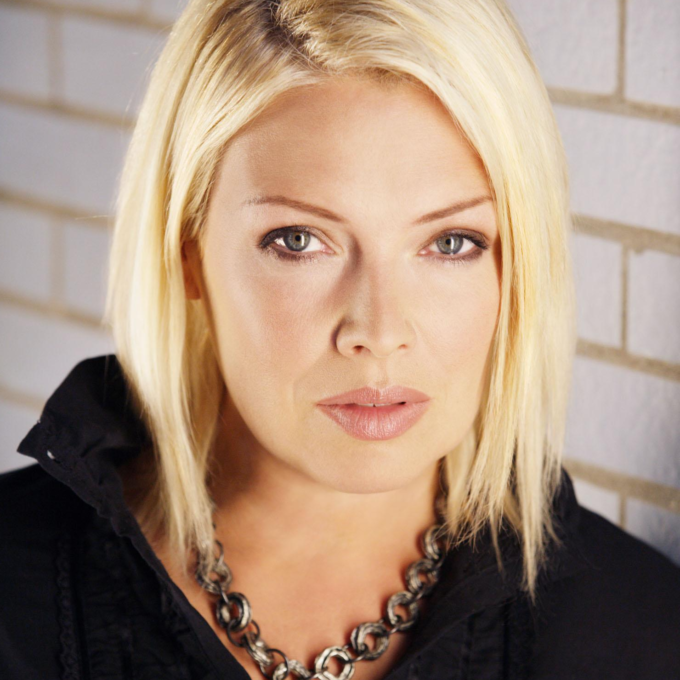 Kim Wilde will belt out her back catalogue of hits, including ‘You Came’, ‘Cambodia’, ‘If I Can’t Have You’ and the inimitable ‘Kids In America’ and ‘You Keep Me Hanging On’. Howard Jones, meantime, will perform his classics like ‘What Is Love’, ‘Things Can Only Get Better’, ‘No One Is To Blame’ and ‘New Song’. The tour kicks off in Canberra on Wednesday November 02 before wrapping up in Perth a week and a half later. Tickets go on pre-sale from 9am on Thursday June 02, ahead of general public tickets, which are live from 9am local time on Monday June 06.